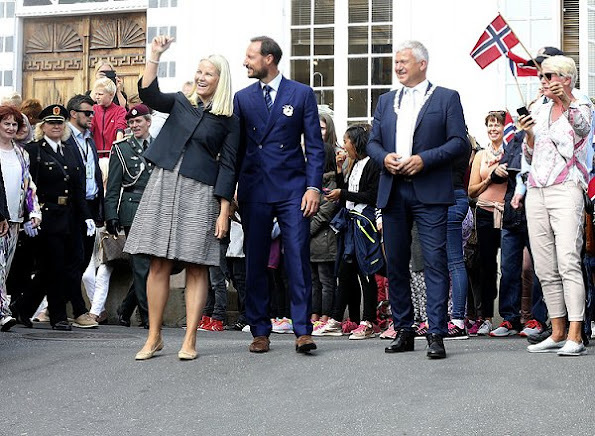 On August 31, 2016, Crown Prince Haakon and Crown Princess Mette-Marit of Norway arrived at Kragerø city in order to attend the celebrations relating to the 350th anniversary of establishment of Kragerø city. Kragerø received town privileges in 1666. In the days of the sailing ships, Kragerø was one of Norway's largest port cities. Crown Princess Mette-Marit wore Prada Dress. On August 29, 2016, Prince Joachim of Denmark and Princess Marie of Denmark attended a dinner held in honor of Copenhagen Goodwill Ambassasor Corps at Amalienborg Christian VIII's Palace. 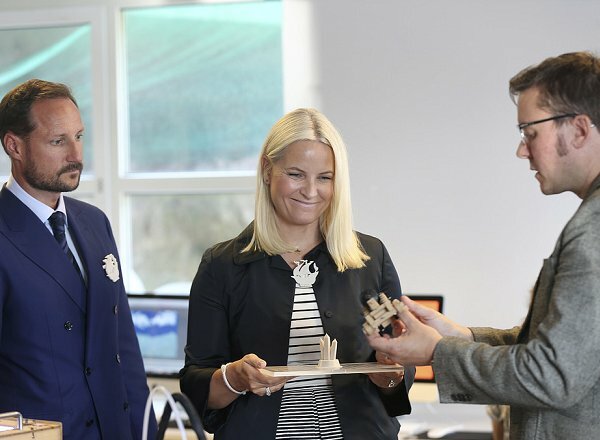 Copenhagen Goodwill Ambassador Corps aims to promote international investment in the region by holding several events and seminars. Today is August 31 and Queen Rania of Jordan celebrates her 46th birthday! On the occasion of that birthday, Royal Court of Jordan published a new official photo of the Queen. Happy birthday to you, Queen Rania!. 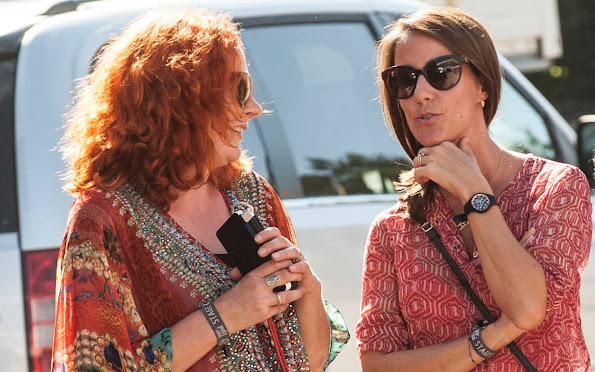 On August 30, 2016, Queen Rania attended a reception held on the occasion of opening of "Amman Design Week" at Ras Al Ain Gallery and Hangar in Amman. That reception was attended by the royal family, mayor of Amman, foreign guests and ambassadors. 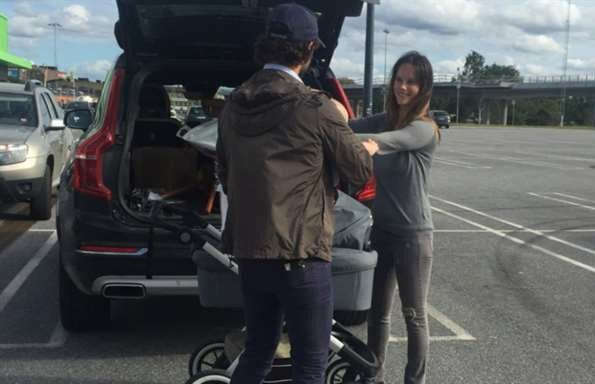 In the afternoon of Tuesday, Prince Carl Philip of Sweden and Princess Sofia of Sweden were seen at 'Bromma' shopping center in the west of Stockholm. On the second day of Queen Maxima's visit to Indonesia, the Queen visited Bogor city of Indonesia and attended a series of events. 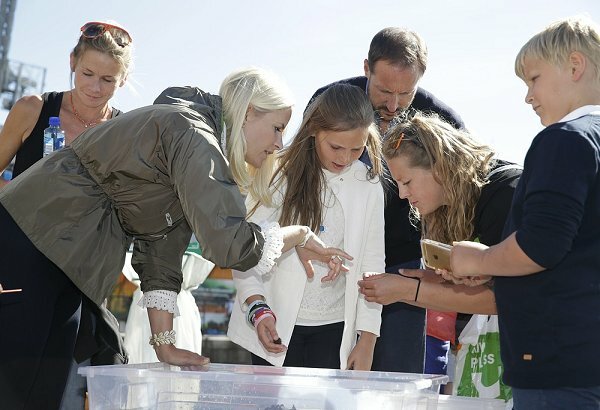 Queen Maxima visits little shops who have a bank where people can deposit and save money and also can arrange insurance. Queen Maxima visits Indonesia as United Nations Secretary-Generals Special Advocate for Inclusive Finance for Development. 31 August 2016. Queen Maxima wears Mille Collines Maaike Maxi Skirt, and Salvatore Ferragamo flat shoes. 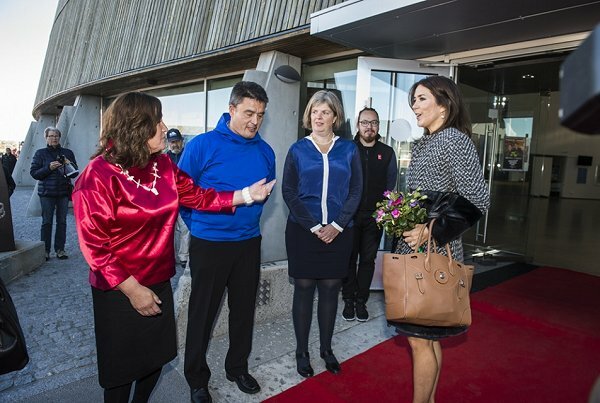 On the second day of visit of the Greenland, Crown Princess Mary of Denmark met with members of Children's Council and Blue Cross. 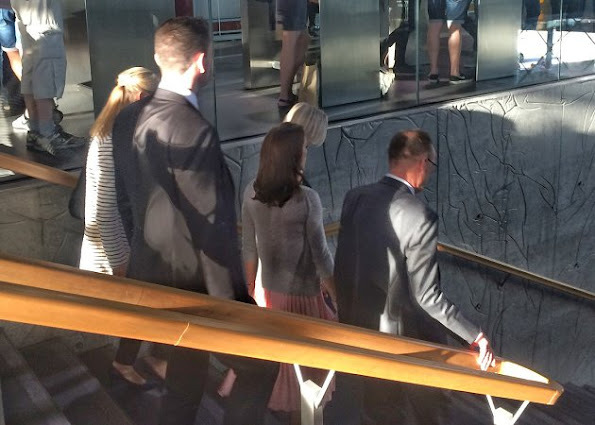 Then, the Crown Princess attended a conference on "Domestic violence - a shared responsibility" at the Hans Egedes House of Kolonihavnen in Nuuk. 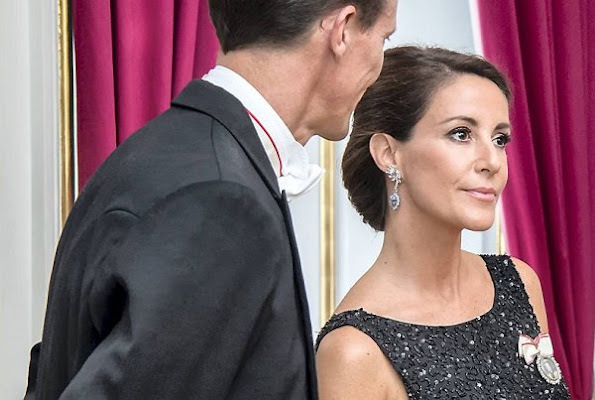 Crown Princess Mary is on a three-day trip to Greenland with the Mary Foundation. 30 August 2016. 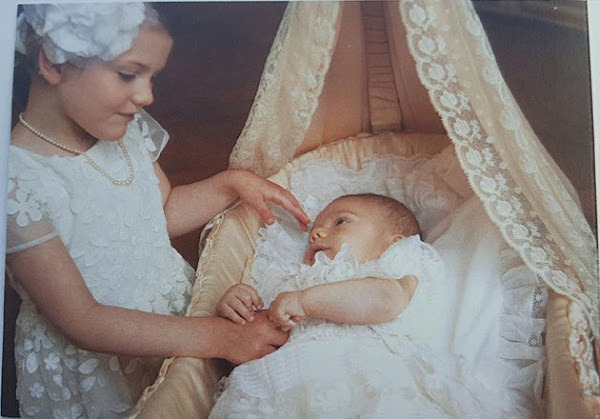 Anne-Marie Dagmar Ingrid was born on August 30, 1946 at Copenhagen Amelienborg Palace as the third and youngest daughter of Crown Prince Frederik of Denmark and Crown Princess Ingrid of Denmark. 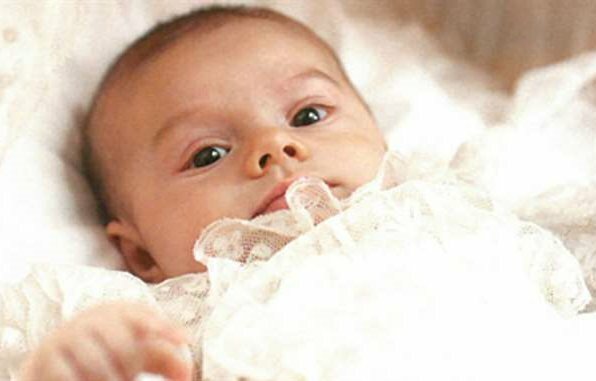 She was baptised on October 9, 1946. 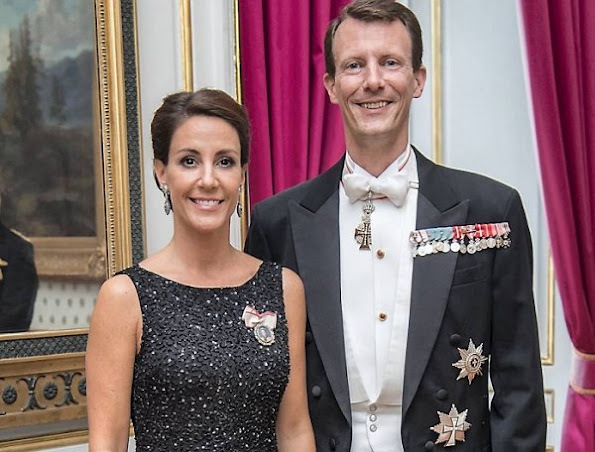 On April 20, 1947, her father Frederik acceded to the throne as the King of Denmark and her mother Ingrid acceded to the throne as the Queen of Denmark. She received her school education in Switzerland. In 1964, Princess Anne-Marie of Denmark got married with the King of Greece and thus became the Queen of Greece. They settled in England in 1973 for political reasons. 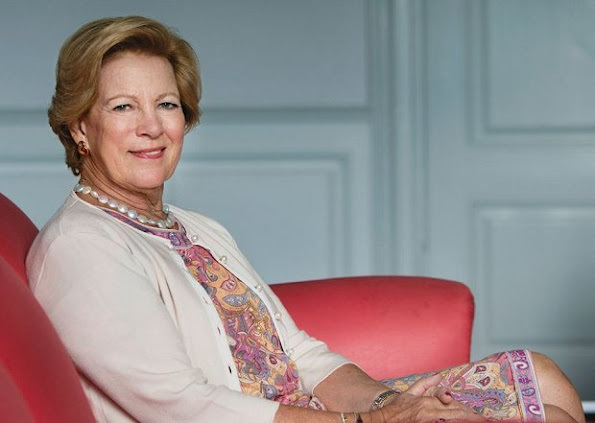 She is the youngest sister of the reigning Queen Margrethe II of Denmark and cousin of the reigning King Carl Gustaf of Sweden Happy birthday to you, Queen Anne-Marie. On August 30, 2016, Queen Maxima of The Netherlands arrives at the airport of Jakarta at the start of her visit to Indonesia. Queen Maxima visits Indonesia as United Nations Secretary-General's Special Advocate for Inclusive Finance for Development. 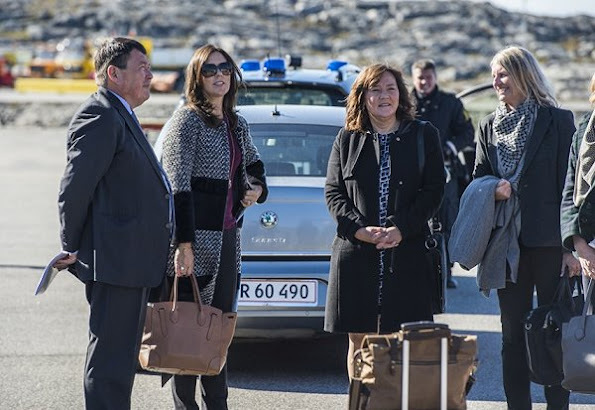 Crown Princess Mary of Denmark started her three days Greenland visit together with Mary Foundation, which will last between the dates of August 29-31. 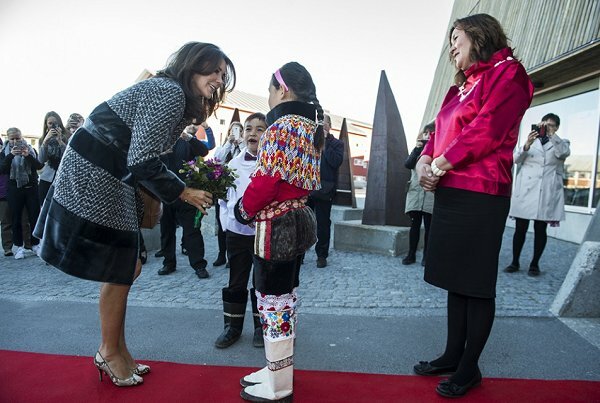 The conference of Foundation of Crown Princess Mary is held in Greenland this year. The purpose of the conference is to focus on violence and to strengthen the cooperation of different cultures. On the first day of her visit, the Crown Princess visited Sikkersoq children's day care center. Then, the Crown Princess attended a meeting on gender equality, social affairs and justice and visited Nuuk shelter, talked to the personnel and the residents of the shelter. 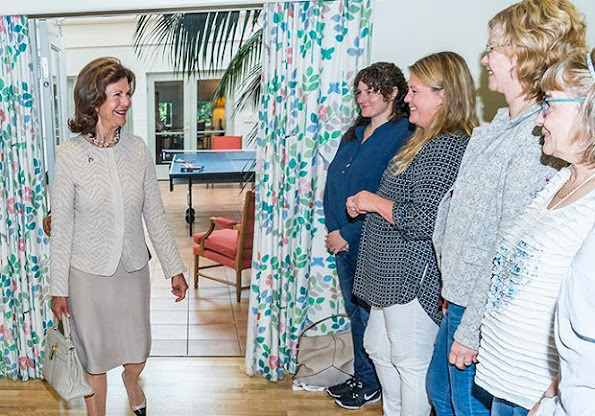 On August 29, 2016, Queen Silvia of Sweden visited the training center of Silviahemmet Foundation in Stockholm. The Queen attended the start of training for Silvia Nurses. 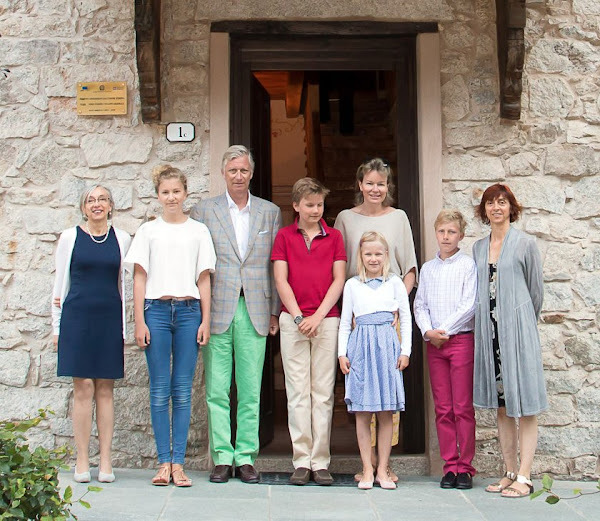 Silviahemmet is a non profit foundation devoted to improving the quality of life for persons affected by dementia and their families. 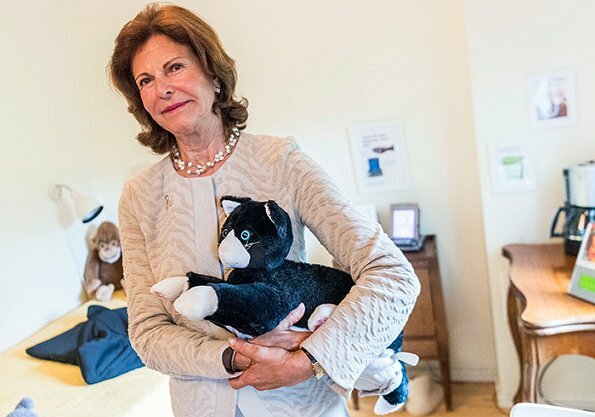 Silviahemmet also runs a daycare center at Drottningholm for elderly as well as young persons affected by dementia. 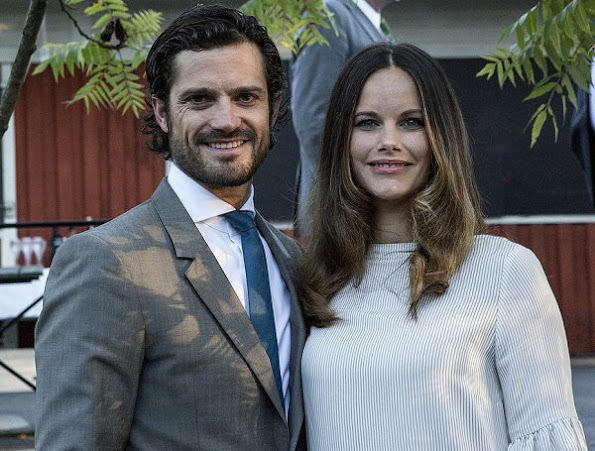 Prince Carl Philip and Princess Sofia of Sweden attended the Swedish Local Heritage Federation (SHF) 100th anniversary at the Skansen Museum on 27 August 2016 in Stockholm. The Swedish Local Heritage Federation (SHF) was founded in 1916.and joined Europa Nostra’s network of Member Organisations in February 2015. 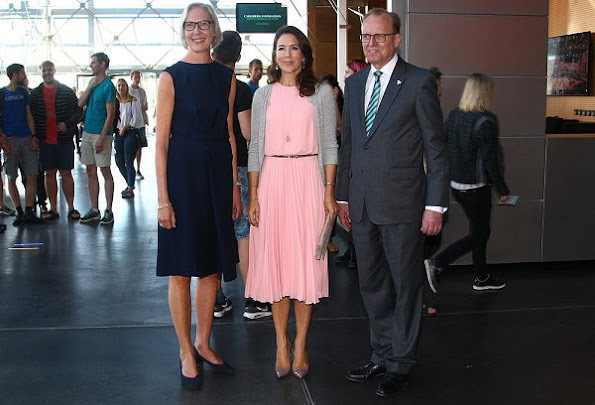 Crown Princess Mary of Denmark arrived at Glostrup city in order to attend the events relating to the 825th anniversary of establishment of Glostrup city on August 27, 2016. In 2016, Glostrup municipality celebrates the 825th anniversary of its establishment. 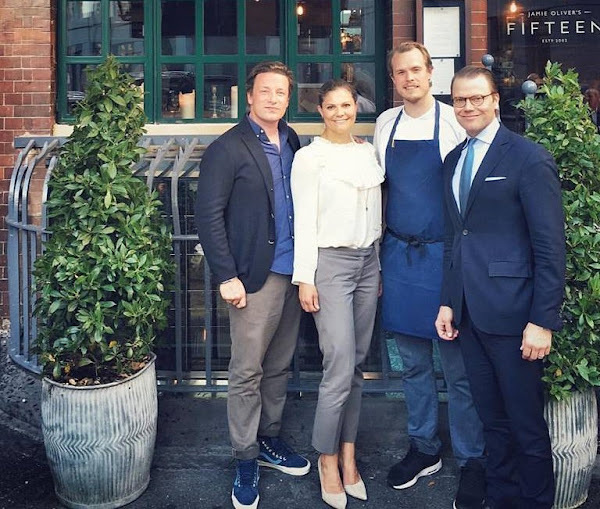 Glostrup municipality holds several events for that anniversary. 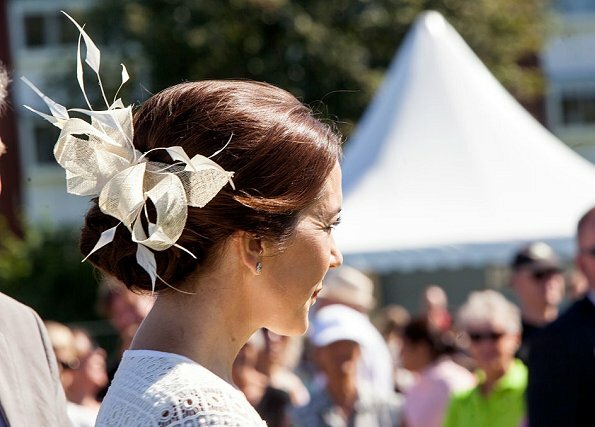 A music festival is being held on August 27 and 28 in Glostrup Stadium. 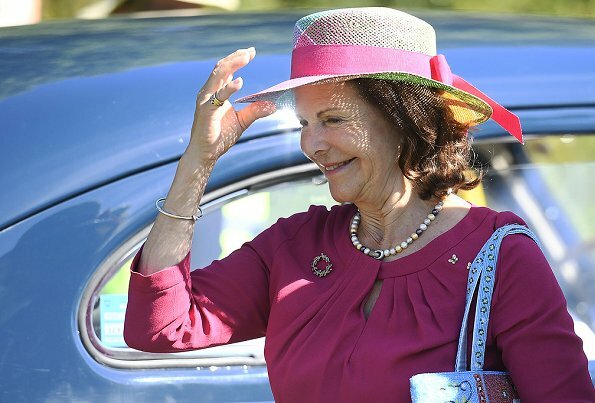 This morning, King Carl Gustaf and Queen Silvia visited the opening of annual Swedish King Rally 2016 (Kungsrallyt) in Öland island. 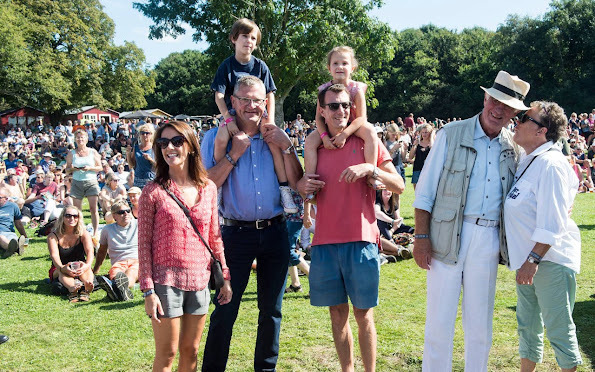 The King Rally (Kungsrallyt) began in 1997 in connection with the 50th birthday of King Carl Gustaf of Sweden. 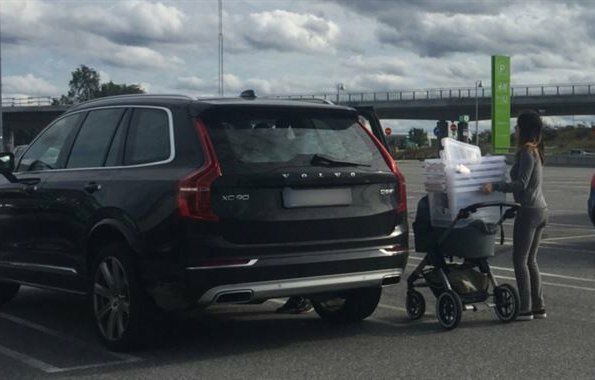 In 1996, the first Volvo PV60 car which started to be produced in 1946 was given as a gift to King Gustaf. 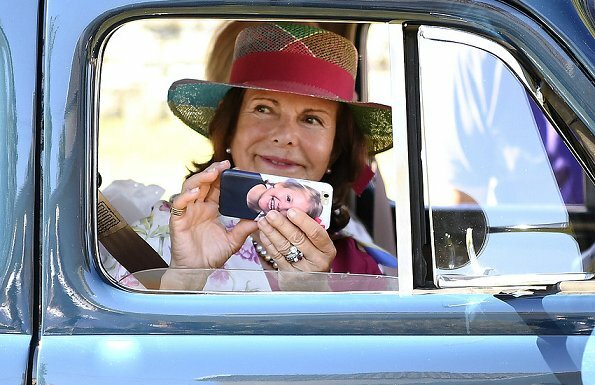 King Gustaf participated in the first Swedish King Rally held in Öland Island in August 1997 with that Volvo PV60 which was at the same age with him. Expressen newspaper published the thank you cards which have been sent to the invitees of the baptism of Prince Oscar who is the son of Crown Princess Victoria and Prince Daniel of Sweden. 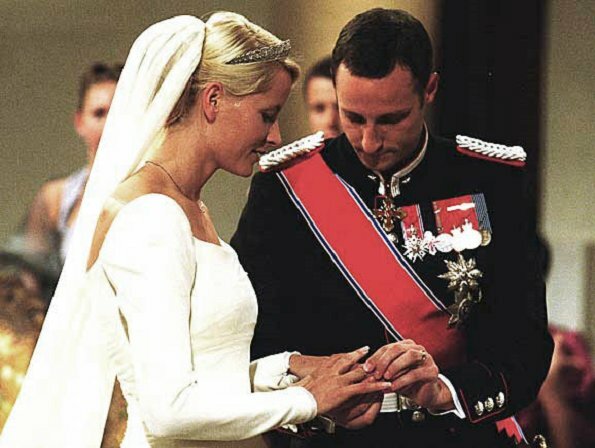 In the thank you card, there was a photo showing Princess Estelle standing up and looking at her brother Prince Oscar in his cradle and another photo showing Prince Oscar in his cradle looking at the camera. 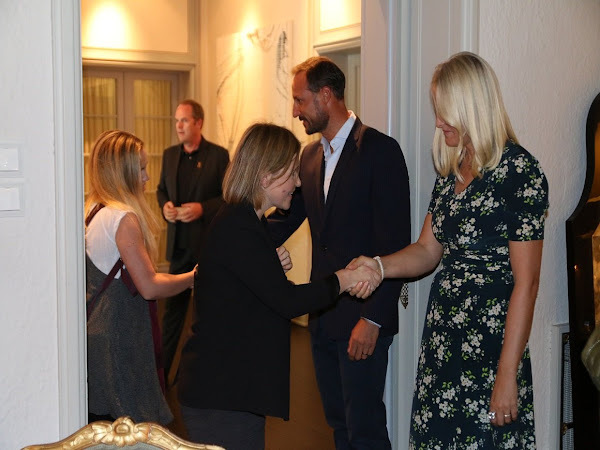 On August 24, 2016, Wednesday, Crown Princess Mette Marit of Norway and Crown Prince Haakon of Norway held a lunch for representatives of Norwegian Music Industry at Oslo Skaugum Palace. The lunch and the meeting were held for the purpose of receiving information about the problems of Norwegian Music Industry. 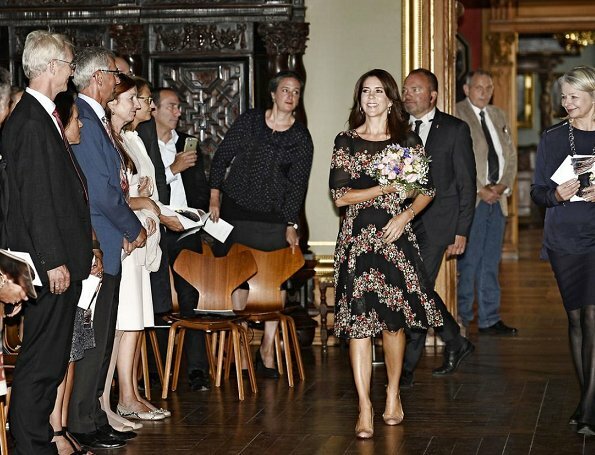 Danish Princess Marie attended the international food summit 'Better Food For More People' opening ceremony and gala dinner at Copenhagen City Hall on August 25, 2016 in Denmark. The purpose of the summit is to start an international dialogue on how to unleash the full potential of gastronomy to ensure better food for more people. 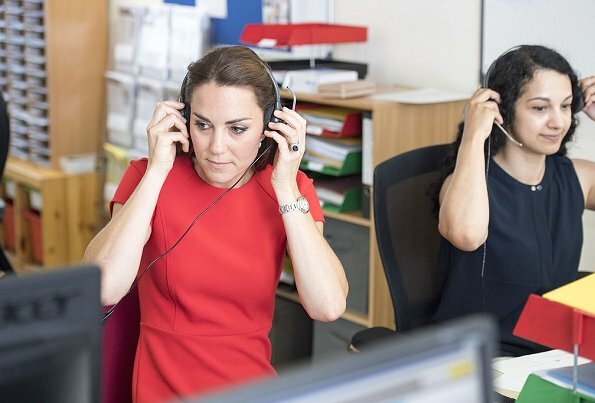 Catherine, Duchess of Cambridge and Prince William, Duke of Cambridge visited YoungMinds Mental Health Charity Helpline in London on August 25, 2016. 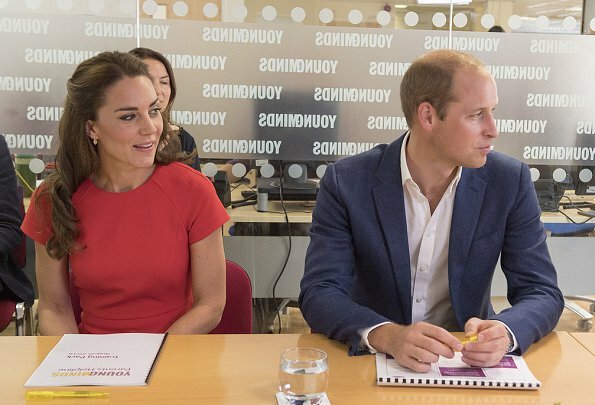 (YoungMinds is a leading non profit charity organization in England, which aims to enhance the emotional welfare and mental health of children and young people.) 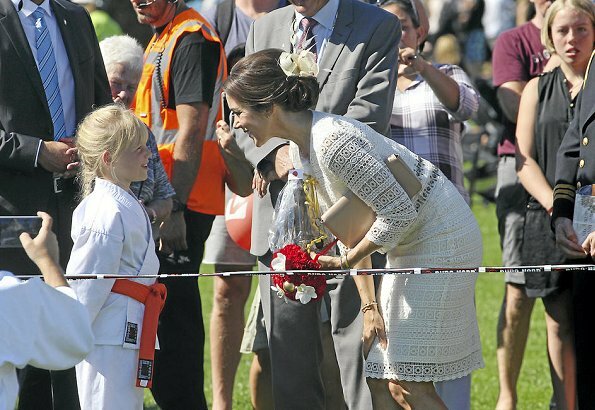 The Duchess wore L.K.Bennett Eugenia Skirted Dress. 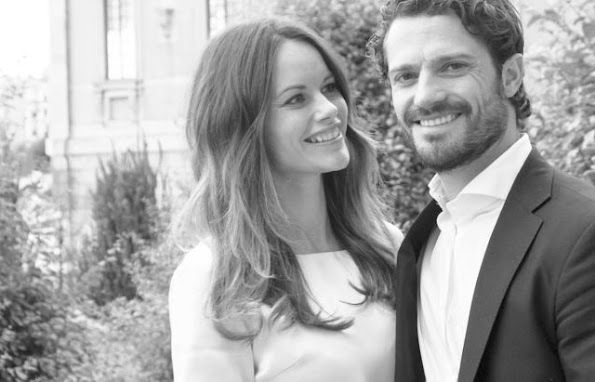 Princess Estelle of Sweden began to attend the courses in the most prestigious ballet school of Stockholm. 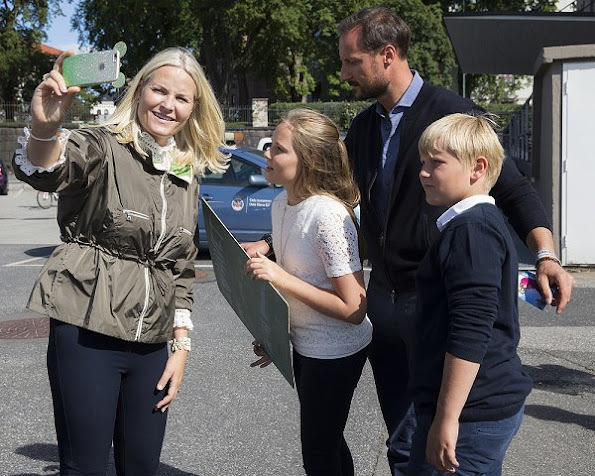 The teacher Princess Estelle receives education from is Anneli Alhanko who is a famous Swedish ballerina and actress. 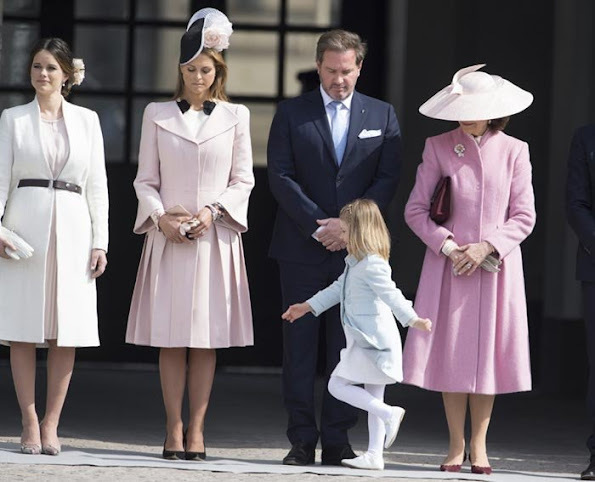 The interest of Princess Estelle in dance is known, we saw that interest in the dance figures of Princess Estelle in many photo shoot and video shoot in which she takes part. Crown Princess Mary of Denmark attended the lecture 'Quantum Black Holes' by Stephen W. Hawking at the DR's Concert Hall on August 24, 2016 in Copenhagen.